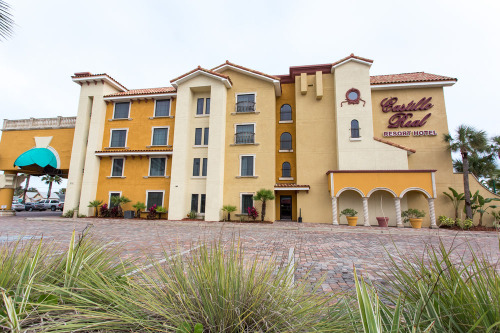 Elegantly decorated with marble, granite, and solid wood furnishings throughout, the Castillo Real hotel is just steps away from the historic St. Augustine area. 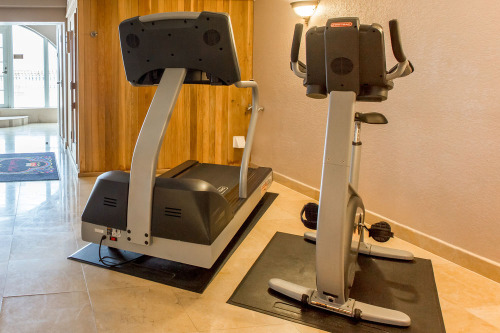 Guests enjoy amenities such as an outdoor pool, exercise room, and the award-winning La Cocina restaurant. 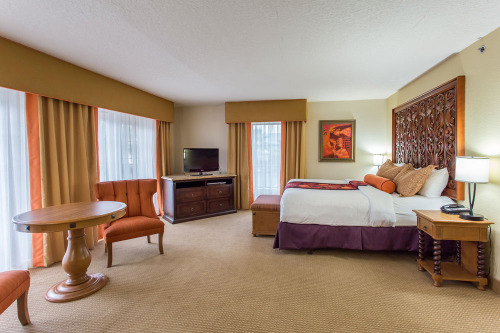 Rooms are appointed with flat-screen TVs, plush bedding, refrigerators, and microwaves for your convenience. 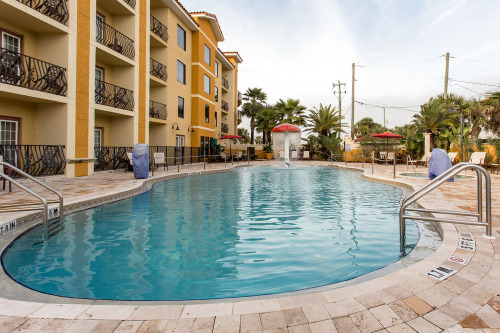 Amenities include free WiFi in public areas, free parking, an outdoor pool, and more. 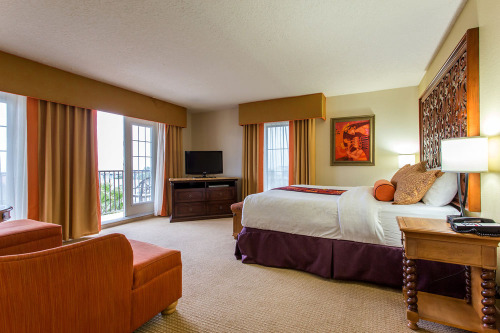 Hotel located 200 yards from St. Augustine Beach. 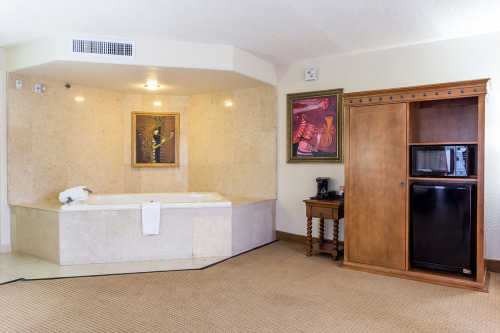 The hotel features original artwork from Peter Mitchev throughout. 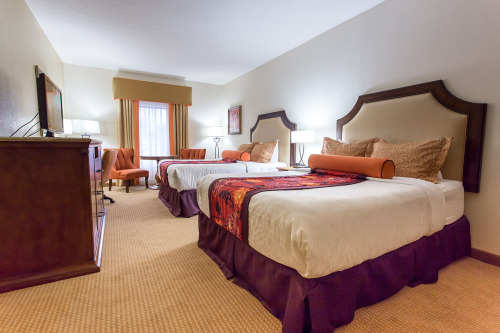 Situated only 200 steps away from the Atlantic Ocean, this smoke-free hotel is within a 15-minute walk of St. Johns County Ocean Pier and St. Augustine Beach Park. Anastasia State Park and St. Augustine Alligator Farm Zoological Park are also within 3 mi (5 km). 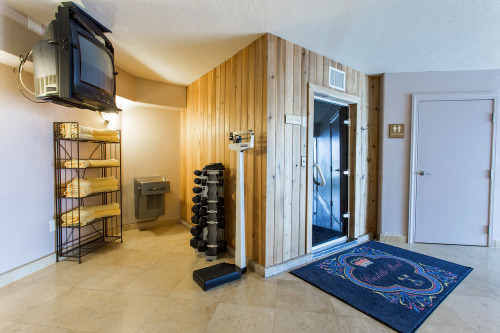 After a relaxing day at the beach, enjoy amenities at the hotel, which include our outdoor pool with a whirlpool fountain, unwind in our sauna, steam room or fitness center. Free WiFi in public areas and free self-parking are also provided. 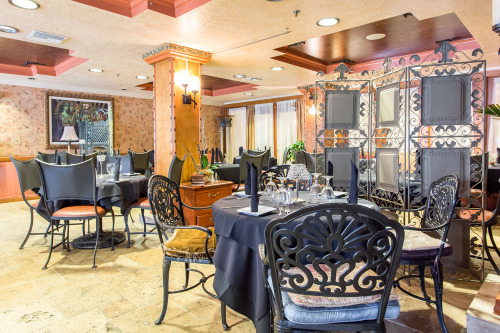 Additionally, try our award-winning La Cocina Restaurant offering a varied menu including seafood, filets, pasta, chicken, and vegetarian dishes made with the freshest vegetables and organic ingredients, all served with an upscale Latin flair. Breakfast and Dinner served daily. Lunch served Tuesday – Sunday. 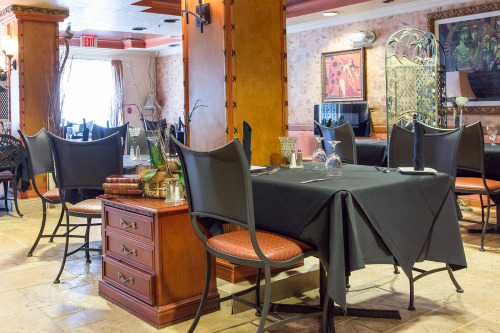 Enjoy elegant dining in a relaxed atmosphere. 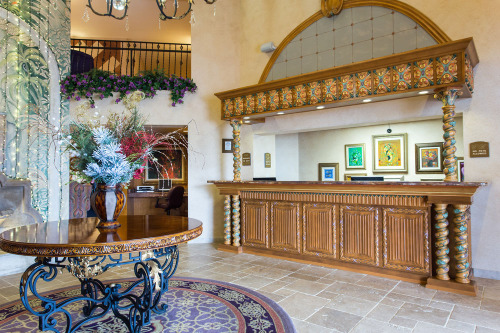 All 60 rooms are elegantly appointed with solid wood furnishing, embellished with carved molding. 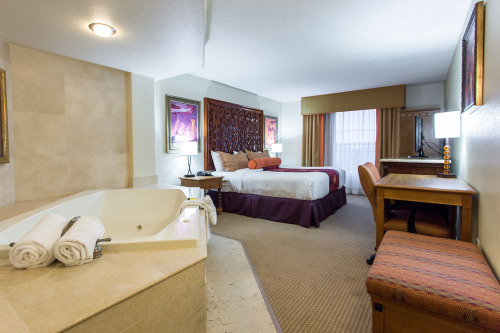 The rooms offer marble and granite finishes in the entrance and bath area. 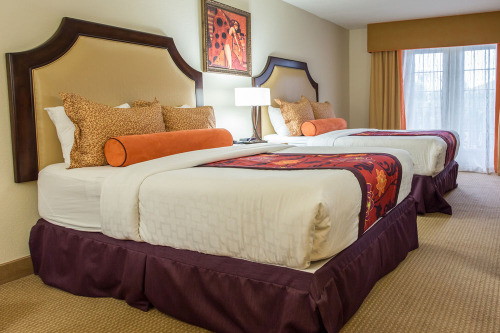 They feature comforts like pillowtop beds and premium bedding, while conveniences include refrigerators and microwaves. 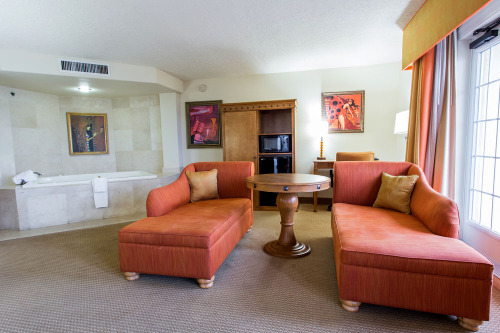 Free WiFi and DVD players are standard, as are flat-screen TVs with cable channels. The design of the hotel is inspired by the architecture of Addison Mizner, a celebrated early 20th-century architect who led the renaissance of Florida resort design. The property’s design reflects a variety of motifs found in the indigenous Florida buildings of this era. It includes Spanish, Moorish, Romanesque and Gothic forms. 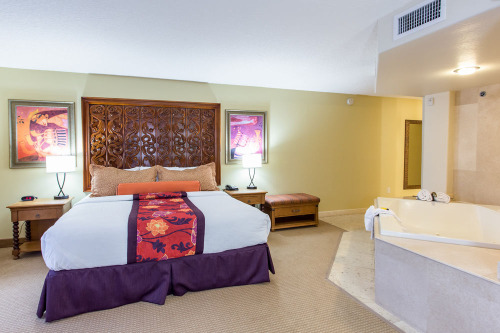 The atmosphere and elegance found in the coastal communities of southeast Florida are found in the hotel’s architecture, ranging from tile roofs to fountains to lush, tropical landscaping. 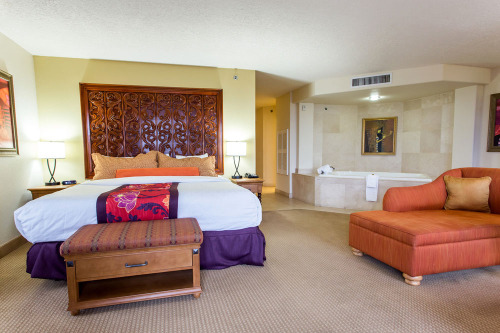 Have you been to Castillo Real, an Ascend Hotel Collection Member? Share your knowledge and be the first to review this.
"" NO PETS ALLOWED" WHAT WAS FLUFFY DOING IN THE POOL?" Dogs Barking at Daybreak Inside the hotel, and even seen one in the pool area, there for hours with the owner of the dog, seen another dog being brought out the back and seen another dog being brought out the back of the hotel and taken into a Mercedes car right next to my vehicle. Now if this is a "NO DOGS ALLOWED" Then we are seeing things, I am allergic to dogs and cannot stay where that they are present or have been present. 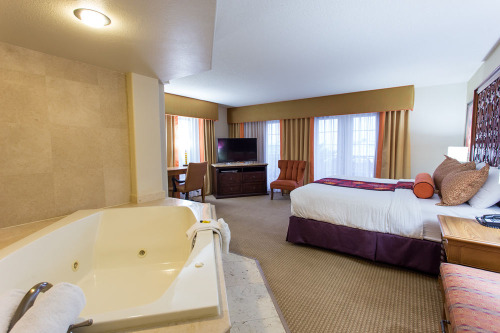 Now, lets move on to the room conditions, the floors were not clean and the bath even had blood in front of the commode. It looks like the cleaner had tried to get the stains removed but, It's still there, we just covered it with the shower floor mat towel. We had room # 409 it has a hot tub and balcony overlooking the pool with and ocean view on the other side of the buildings. Pricey...... I know that it is listed as No Pets Allowed, But I did go look at the website of the motel and it has no Pet Policy Listed. I knew why my allergies were acting up after the Dogs appeared and every time that I laid down on the bed or just set on it that I would start itching and that is the reaction I have to the presence of dogs. The motel is in a great location and just a short walk down the side street to the beach (that is the good). The motel was notified of my Dog allergies when we made our reservations, don't think they even looked at that or didn't know that they had a Dog problem. "Our return visit to St Augustine Beach ." I usually don’t take the time to write reviews, however my fiancé and I had the best experience at the Castillo Real hotel. 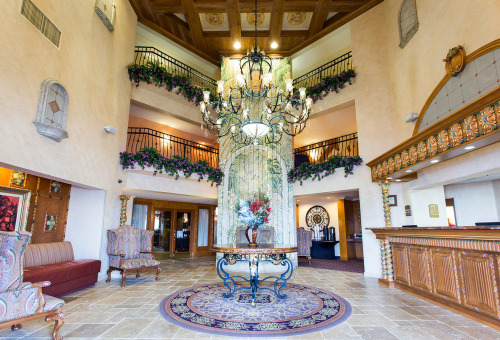 From the moment we walked into this beautiful hotel from the moment we left our experience was extremely satisfying. 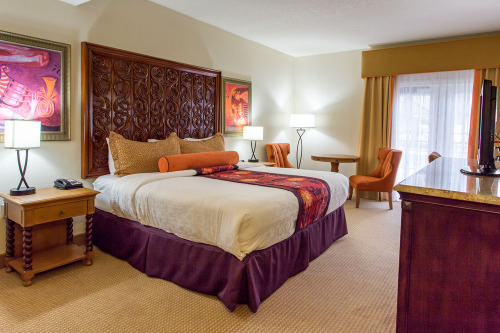 The rooms were gorgeous and spotless.The front desk agent was professional and friendly. 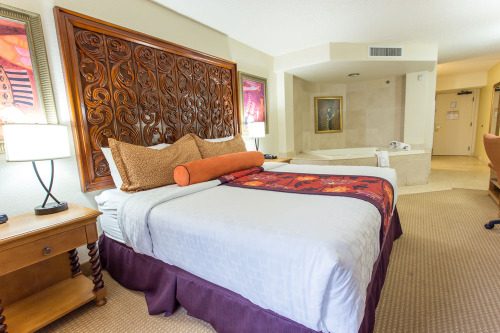 "Great Stay at Castillo Real"
We stayed 2 nights in a nice room with a partial ocean view, balcony and jacuzzi tub. The room was very spacious. In addition to the giant tub there was a huge walk in shower. The location is great.....a short walk to the beach and walking distance to several places to eat/drink. Would definitely stay again! We often visit this “gem” located on St Augustine Beach FL. 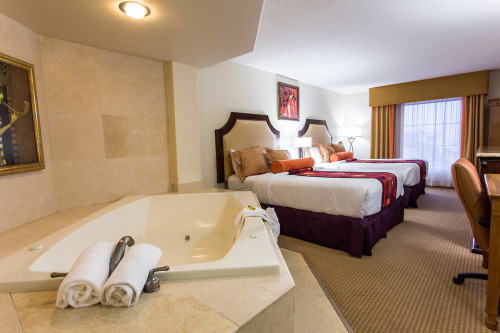 We have always been treated with the upmost hospitality and the room have always offered high quality accommodations. Highly recommend if you are looking for an affordable high quality place to stay. You will not be disappointed! 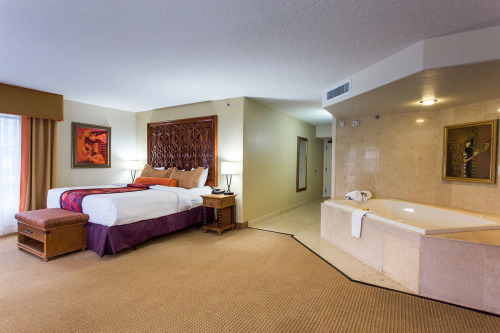 Castillo Real offers 60 guestrooms, 6 of which are Ocean View Suites with a Jacuzzi, 3 Executive Suites and 22 rooms featuring Jacuzzis. Guests may use the ample free parking onsite. No. However, breakfast may be purchased for a fee at La Cocina. The a la carte breakfast features hot breakfast foods, coffee, juice, and more. Rollaway beds are not available. Cribs/infant beds are offered free of charge upon request. No. All rooms are non-smoking. 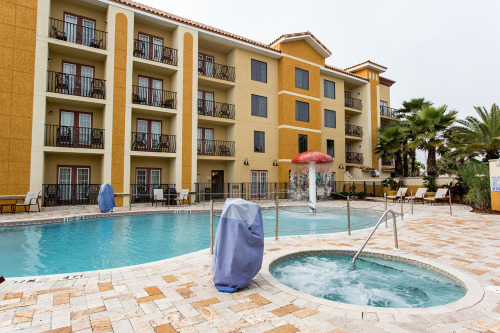 The hotel offers designated outdoor smoking areas for guests who wish to smoke. No. Certified service animals are welcome with advance notice.